Correlation of Water Lines in Black Diamond – Why Choose Us? Clearwater Leak Detection utilizes a digital leak detection system to help Black Diamond, WA residents pinpoint the exact location of the leak. 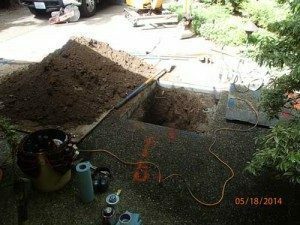 Whether you are a homeowner experiencing a hidden water leak or a commercial property owner looking for a reputable company for correlation of water lines in Black Diamond, we have got you covered! 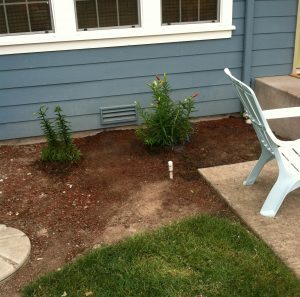 We have years of experiencing helping our residential and commercial clients with their water leak detection needs. We pride ourselves on ensuring complete customer satisfaction with our leak detection services. Our digital leak detection system provides a non-invasive solution to finding leaks in water lines in both homes and business properties. By combining cutting-edge equipment with our technical expertise, we locate hidden water leaks quickly and efficiently, helping our clients save both time and money. When is Water Line Correlation Used on Black Diamond Property? Correlation of water lines is a way of detecting and pinpointing the leaks in water lines. Correlation of water lines is a method that uses two identical microphones located along the pipe to determine the distance of the leak. Correlators are very dependable sound-testing equipment used to assess the acoustic frequency caused when a water line has a leak. How Does a Digital Leak Detection System Work in Black Diamond? We are the leak detection specialists you want to call. We provide complete leak detection assessments using digital leak detection system in Black Diamond and the surrounding areas. We can help our clients reduce water loss and repair costs. 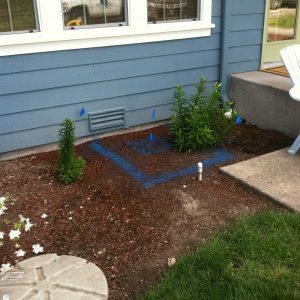 To find out how we detect hidden leaks with our digital leak detection system in Black Diamond, call Clearwater Leak Detection at 206-686-9300.